No more teasing, it’s finally here. 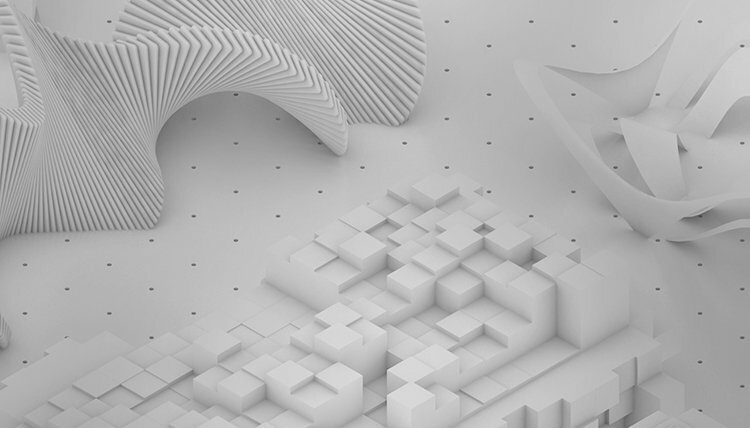 Today, we released the English-version of Vectorworks 2018 software. 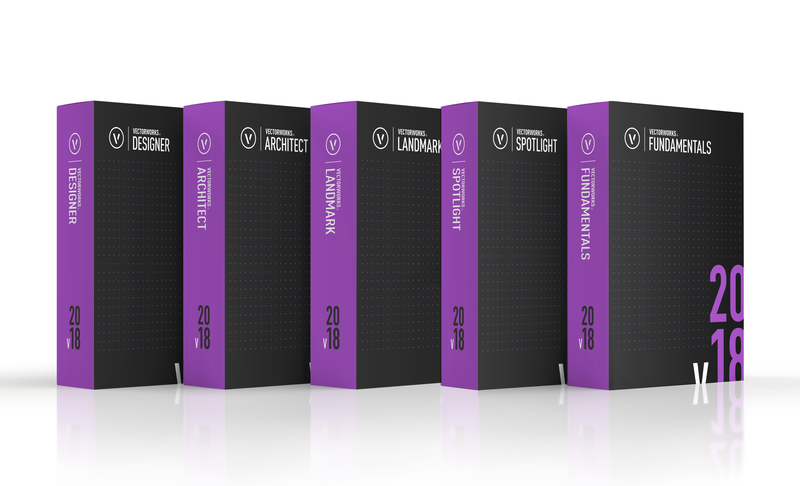 Included in the release are Vectorworks Architect, Landmark, Spotlight, Designer, and Fundamentals, as well as our previsualization software, Vision. This year we’ve also introduced, Braceworks, an entertainment rigging analysis add-on module targeted to design, production, and rigging professionals working on temporary entertainment structures.